Hobbyists and art enthusiasts who marvel at a vast array of creative crafts venture on businesses and try to work their way out on the market. One of the effective ways to exhibit their imaginative works and crafts is through the use of heat press machines. As these imprint images and abstract designs on different materials such as t-shirts, mugs, caps, and any suitable material, it gives a more personal touch to the art. The best heat press machines you need for your business startup are widely available on the market. But to be able to comply with your project targets, you need to find the most suitable equipment that features versatile functions, optimal heating, and intuitive controls. 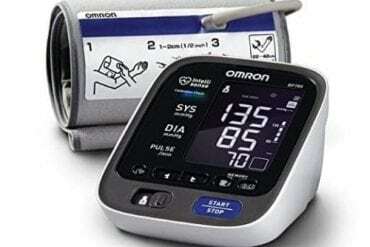 For a long-lasting performance, checking the quality of the equipment is also a must. Choosing the best equipment truly is no picnic. We’ve provided an in-depth review and guideline to help you out with your choices. 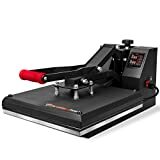 We have rounded up the best-selling machines with our Top 10 Best Heat Press Machines in 2019 Reviews & Buyer’s Guide. 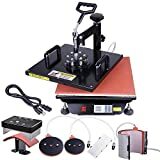 The Happy buy 8-in-1 Digital Swing Away heat press machine offers a functional system for a variety of project targets. It is applicable for a sublimation, heat transfer, and image transfer, particularly on items such as shirts, mugs, ceramic plates, mouse pads, fabrics, caps, bags, puzzles, ceramic tiles, plates, and other flat surfaces items. With its versatile function, you can accomplish an immense load of projects and works in a short span of time. The full 360-degree rotation of swing-away design and the full-range pressure-adjustment knob allow the users to use the machine more conveniently. 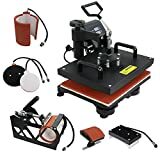 Also, this heat press machine features a 15” x 15” heat platen which is a convenient workspace for all the heat transfer. To make sure you achieve great results, the temperature is customizable, and you can adjust according to the heat that you really need. There’s also a timer that notifies you when the procedure is complete, and so you can go on with your next projects and have them all done in time. 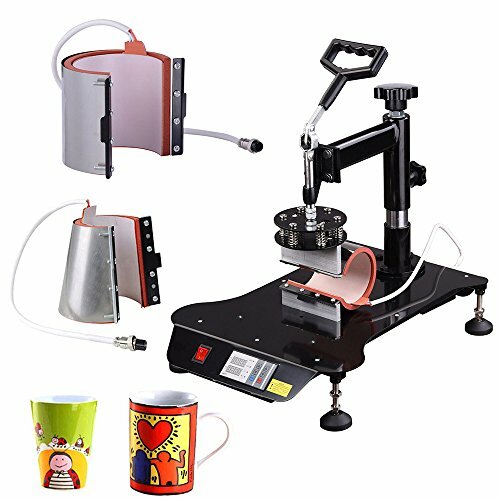 Apart from its high-grade structure and design, this heat press machine offers easy operation and hassle-free assembly. Unlike other heat press machines, this one does not require any separate silicone or Teflon sheet. The surface is already non-stick and will surely keep all your projects safe from possible heat transfer issues. Tangkula 8 in 1 Heat Press Machine is engineered with a microprocessor program control to ensure that every work and craft is printed in its finest finish. The processor heightens the graphics to deliver high-quality and detailed outputs. The heating plate comes in 15” x 12” that provides a convenient area for the heat transfer procedures. You can use it with shirts, caps, mugs, mouse pads, and plates. It is also applicable for project materials such as cotton, fiber, metal, ceramic glass, and glass objects. To make sure you get a progressive flow in your projects, this heat press machine features an intelligent heat-controlling chip that gives out a consistent source of power. 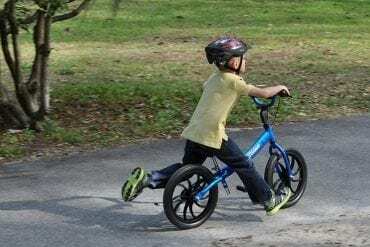 In addition to the stable power, it has a dual safety protection to keep it safe and reliable when in use. The heat thermocouple and the heat-resisting foaming silicon on the baseboard make the machine definitely safe to use. An adjustable timer and temperature contribute a lot to the efficient function. That’s why Tangkula has it programmed with an automatic timer and adjustable temperature to keep every project processed within their optimal heat and time. No overexposure! It is easy to operate; you can lower it down or lift it up easily. To achieve that perfect artwork, you need a heat press machine that does that perfect job. The ShareProfit is a swing-away heat press machine that manages to put up a comfortable workspace and a hassle-free operation without compromising your art’s quality. It comes with a specially-designed press plate that enables the force to be evenly distributed and the balance to be better. The surface is also non-stick and does not need any Teflon sheet or silicone. 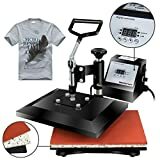 You can print your favorite images and fun designs on shirts, caps, hats, mugs, plates, and other items that you want to work on as long as it complies with the machine’s capability. 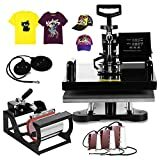 This heat press machine allows you to create custom designs to support your hobby and even your business. It has a 15” x 15” heat plate that is large enough to accommodate certain projects. ShareProfit does not let your works to be overdone or overexposed due to the lapses in the settings. To help you out, the timer and temperature are adjustable. You can view them on the digital display and adjust these settings according to the time and heat you need. 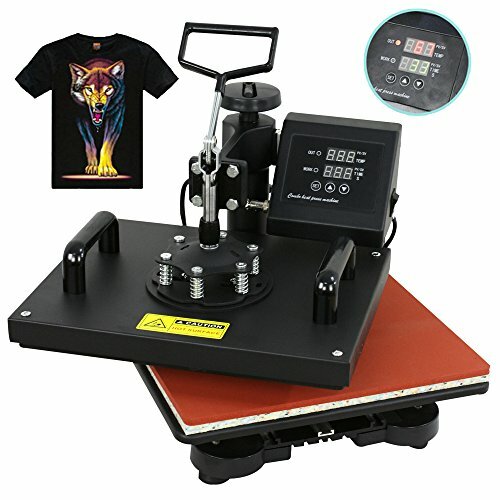 The Yescom 15″x 15″ Digital Heat Sublimation Transfer Press Machine functions in 6 different uses. The high-quality heating plate provides efficient retention and hence, stable heat and power. You can use it for printing images on shirts, mugs, caps, hats, ceramic plates, ceramic tiles, coasters, mouse pads, puzzles, fabrics, and other materials that you need to work on, whether it is for souvenirs, custom shirts, or gifts. It comes with a full-range pressure adjustment knob and full 360-degree rotation of swing-away design that allow you to operate the machine conveniently. As what most users say, the Yescom heat press machine is inevitably easy to use. It has a built-in fuse for safe use. When it comes to the temperature, you can view the settings on the digital display. This machine comes with a timer, and you won’t find it hard to track the time. And since it has a non-stick surface and the plate delivers consistent and even heat, you won’t have to worry about scorching of transfers. Super Deal PRO offers a large surface and a clamshell design to help you accomplish every custom project in time. You can use it on flat-surfaced items such as shirts, plates, fabrics, bags, mouse pads, ceramic, and glass; you can print your favorite images or artworks and give your craft a personal touch! The heat platen uses Teflon that helps regulate the heat and prevents scorching. 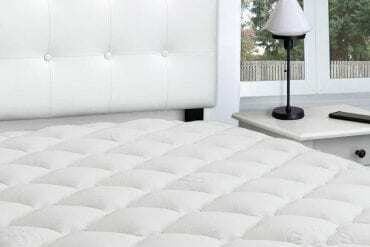 The non-stick surface and high-density heating board also do a great job in stabilizing the heat. But if you want to adjust the temperature and set it up on the optimal heat, you can do so. The timer setting would also allow you to keep track of the procedure within the suitable amount of time. Another key feature you can find in this heat press machine is the LCD digital display. It displays the settings for the preset time and alarm for the whole process. With its clamshell design, you can easily adjust the pressure according to the thickness of the material. It is easy to use, and you won’t have a hard time getting your projects done! 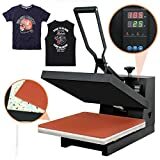 If you’re starting a small business for heat transfers and image printing, the Promo Heat heat press machine is an excellent option to try. First and foremost, it comes with an instruction booklet that guides you through the whole process – from the assembly to every function. 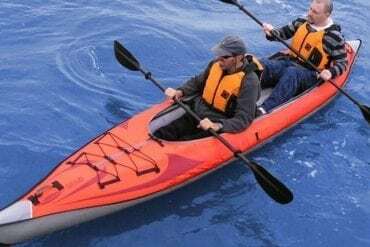 It becomes much easier to operate with its full-range adjustment knob that allows you to adjust the thickness of the material while pressing easily. The heat comes off consistently through the Teflon-coated plate. The surface is non-stick and prevents scorching. It does not require any Teflon sheet or silicone to do the process efficiently. You can also achieve a superb quality by getting everything done within the ample time and heat. Fortunately, Promo Heat is designed with a customizable temperature and time to deliver all your projects perfectly. It is a clamshell design and helps provide evenly distributed pressure across the entire platen. 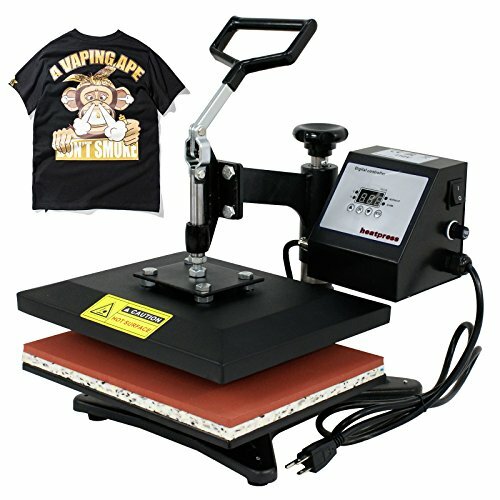 For a professional touch on your artworks and crafts, you need a heavy duty heat press machine. The F2C professional digital transfer might be the one you need. It can work shirts, caps, mugs, ceramic tiles, ceramic plates, coasters, mouse pads, jigsaw puzzles, lettering, and many other fabric and materials. With its non-stick surface, scorching won’t be a problem. The swing-away 360-degree design allows the pressure to be evenly distributed across the entire platen. As you lay down the material on the 12” x 15” heating plate, you’ll have enough workspace to get all your projects done. As the main surface is designed for flat-surface materials, F2C designed it with a built-in structural support. And for printing images on mugs and other materials, a detached cradle is also included. The settings for timer and temperature are available. To prevent overexposure or to overdo the project, you can adjust the time and temperature according to the optimal level. 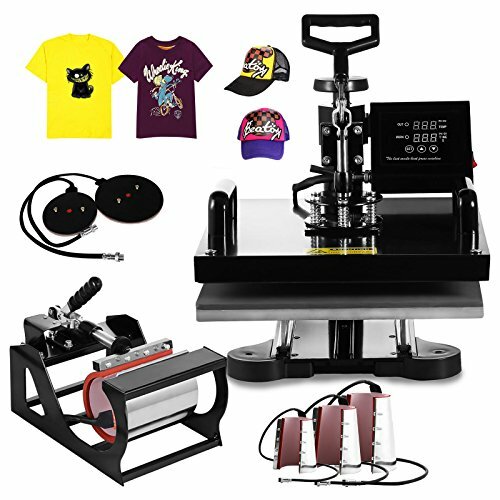 It is a heavy-duty heat press machine that gets you done with a variety of items in the highest-quality in no time! 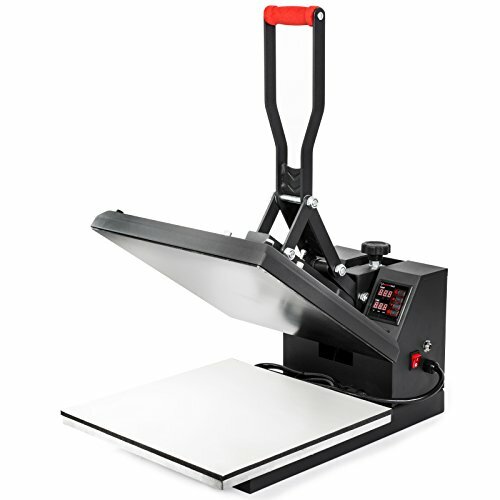 For business startups that work on smaller items, you can go with the Super Deal PRO 12” x 9” heat press machine. It features a clamshell design that delivers even pressure and easy operation. The handle applies regulated pressure while the Teflon-coated surface is non-stick and prevents scorching. Whether you’re in need of long production runs or everyday-use, this heat pressure machine will surely be reliable. It can work on a variety of flat-surfaced materials whether it’s for the business or a hobby. It delivers your artworks, crafts, and imaginative designs into the finest form and graphics. As the temperature and time can be adjusted, you can set the time and heat according to the optimal level to prevent overexposure and lapses in your projects. You can view these settings on the digital display. 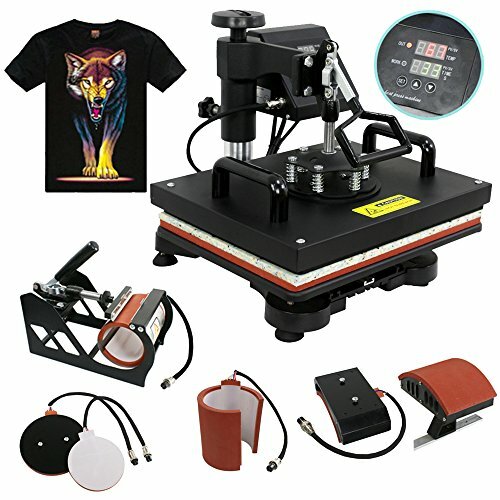 For sublimation and heat transfer, this heat press machine from F2C is another excellent find whether you’re working on a personal custom project or finishing uploads of projects for different clients, this heat press machine can help you out. With its swing-away design, the whole process becomes a lot easier. The interchangeable system of heat platens and other elements help make this equipment a success. As it is solely focused on sublimation printing, it promises to deliver high-definition and the most excellent graphics and designs to your projects. It can provide brilliant prints on ceramic plates, cotton, chemical fiber, flax, textiles, and nylon. You can use it on shirts, mugs, caps, hats, mouse pads, jigsaw puzzles, lettering, fabrics, and materials. This heat press machine is truly versatile and allows you to accomplish loads of projects in no time. The full-range pressure-adjustment knob adjusts to the thickness of the material while pressing. The built-in structural support maintains the flatness. It also helps distribute the pressure more evenly. And to stabilize its heat and curation process, the time and temperature are all customizable. The ePhotoInc digital heat press machine delivers a professional performance even if you’re just starting out your business or still learning about heat press printing. The ePhotoInc digital is a clamshell design that works on a variety of items. Although it solely designed for flat-surfaced materials, it does quite an excellent job to deliver high-quality and brilliant artworks and designs on your favorite shirts, bags, plates, ceramic tiles, mouse pads, and other flat-surfaced items. This heat press machine uses heavy pressure and high heat to print the image onto the material permanently. As the platen is Teflon-coated, the heat distributes evenly which prevents scorching and other possible lapses in the process. The temperature and time are all adjustable, especially when you need to set these settings according to the ample level. It is easy to use and applicable on industrial or commercial use. 1. DURABILITY: Investing in a heat press machine is no joke. 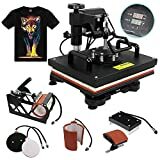 That is why you need to make sure you’re settling for a heat press machine that is designed with a long-lasting quality; a quality that you can use for many years to come and for a variety of projects. If you are going to use it for a business, inspect the accessories and parts thoroughly. It would also be much better if the equipment comes with a warranty. It reassures the manufacturer’s liability to provide necessary repairs or even a replacement in case the equipment wears out or malfunctioned. 2. PROJECT TARGET: Your option for a heat press machine also depends on your project targets. 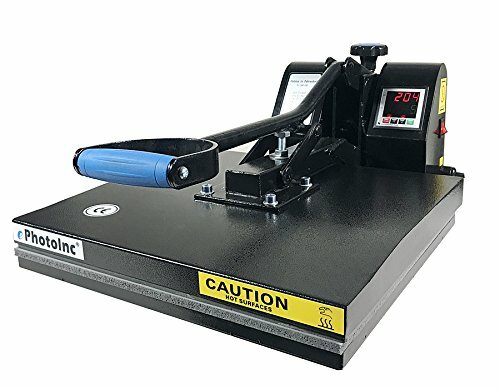 As this equipment is designed for a variety of purposes, determining the specific use or procedure will help you find the heat press machine that fits your needs. You can use it for heat transfer, image transfer, laser heat printing, and sublimation. 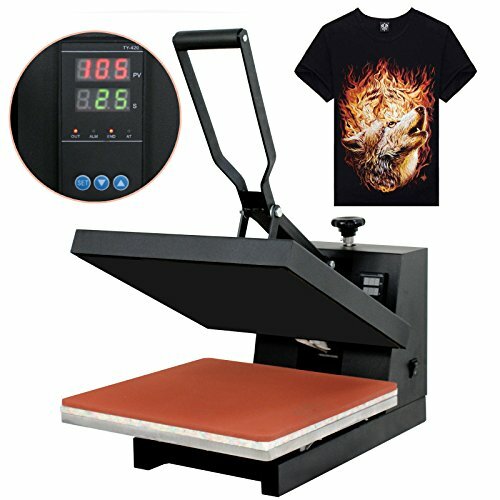 Heat transfer is the common procedure that directly prints the image or design on the material like shirts, hats, caps, and other compatible and imprintable substrate. Image transfer, on the other hand, exhibits images and works that are intended for commercial purposes such as company logos, event banners, religious events, characters, and many more. It is also a procedure used to transfer images on souvenirs, umbrellas, spandex, tiles, and puzzles. If you want the images and other abstract designs to come out with fine details and brilliant colors, sublimation is probably the project you’re rooting for. 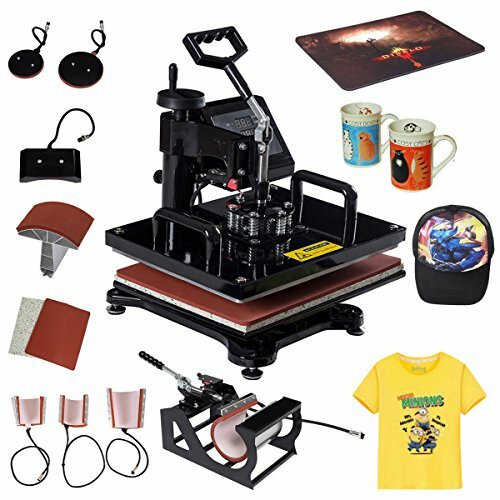 Those who prefer high-definition images and design and exceptional tones and shades should look for a heat press machine that can work on sublimation printing. Take note, and this process requires sublimation paper and inks to deliver the quality you want to achieve. Lastly, when your projects need to work on tougher materials such as cardboard, vinyl, leather, and other items that are comprised of cotton, polyester, wood surfaces, and felt fabrics, opt for a machine that works on laser heat printing. 3. HEAT DISTRIBUTION: As heat is the primary source of this press machine, checking its ability to provide superior heat is a must. Check the heat platen and the other heat accessories that contribute to its efficient function. These plates and the incorporated parts should distribute consistent heat to deliver great outputs. 4. EASE OF USE: A heat press machine becomes more useful and convenient when it has user-friendly controls and settings. The easier it is to use, the more projects you can accomplish. The full-range pressure-adjustment knob or the full 360-degree rotation of swing way design are some of the common features on heat press machines that can make things easier for you. 5. SIZE: It is imperative to determine what size of machine you’re going to get to achieve the best results. Before buying a piece of equipment, you need to know what materials you will be working on or the dimensions and size of the projects you’re planning to accomplish. Considering the size of the heat press machine would also help you identify the space and storage requirements in your home or office. 6. INTUITIVE CONTROLS: It is essential that the machine should feature an intuitive control panel where you can adjust the settings for the timer and temperature. Each material or project requires a certain amount of heat and specific time for the process. It would also be wise to review the optimal heat and the ample time for the material you’re using. There is a lot factor to consider when choosing a heat press machine. There are many options available on the market, but to find the one that’s worth an investment, you’ve got to consider the major features such as heat distribution, durability, intuitive controls, ease of use, and size. Determining your project targets is also essential as it helps you know what kind of heat press machine you genuinely need. 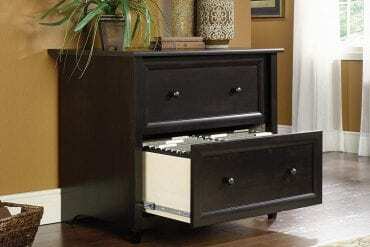 The guidelines and reviews mentioned previously in this article are carefully jotted down to narrow down your choices to the best ones on the market. 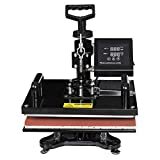 If you’re starting out a business or just fulfilling a hobby, you can review these best heat press machines and find the one that suits your needs.